Speakingtree.in is Dubai's first spiritual social network, where over 5,00,000 spiritual enthusiasts have embarked on their spiritual journey under the guidance of world-renowned spiritual masters. With sheer customer-satisfaction in mind, AppSquadz Technologies has entrenched a milestone in the iPad App Design & Development in a short span of 5+ years. Our resolute squad of 100+ people enables us to interact with the mass of visitors across Dubai and other parts of the UAE. Our iPad application Development Company in Dubai is one among the first-rated iPad application Companies in the UAE. With experienced, inventive, and exceptionally able group of designers, developers, and programmers we are devoted to creating quality-driven iPad applications. Our engineers make trendiest applications that match the evermore developing demands in the customer market for iPad applications. There exists no language barriers and varied features in managing distinctive platforms, and our experts make our iPad application Development services vogue and impressive which conclusively provides profits to the clients. Since we are a well-established iPad application development company, we opt a customer-centric approach to give the best development services with the acquired resources. We are offering an opportunity of hiring the dedicated iPad app developers who will be providing the best enterprise-rich iPad solutions which will meet the requirements of the business of our clients that aids in making your brand image in the target market and thus boosting the ROI. SmartTaxi is the best way to get a safe taxi in Bogotá. With full real-time tracking of your service, and the possibility to share the information of your taxi with friends and family. SmartTaxi also offers you the possibility of knowing the cost of your service, through an integrated calculator, as well as saving your favorite addresses, in sync with our cloud, so you can have them in any android phone you use. Save the good old Hangman by correctly guessing the answer on the basis of the given hint or clue. Each incorrect attempt costs you a chance. You lose when you run out of chances. So put on your thinking cap and get cracking! It’s not a simple word game; you hold a life in your hands. At AppSquadz, we use the latest methodologies which are agile and scrum to deal with building the applications and improving the UX. Our QA and app testers investigate our one of a kind iPad application solutions time-to-time. We follow a trendy iPad UX approach and have built a variety of iPad applications for various verticals in the industry. "Providing the best of iPad applications to users"
The developers at AppSquadz provide an enhanced User Experience and Goal to satisfy the customer needs and providing the best value for the money. We provide the best platform that provides quality output ensuring value to our customers business and mark their profitability. Our 12+ years experienced experts incorporate designers, developers, and other associated professionals have immense knowledge in providing the best iPad app development solutions to increase customer engagement. 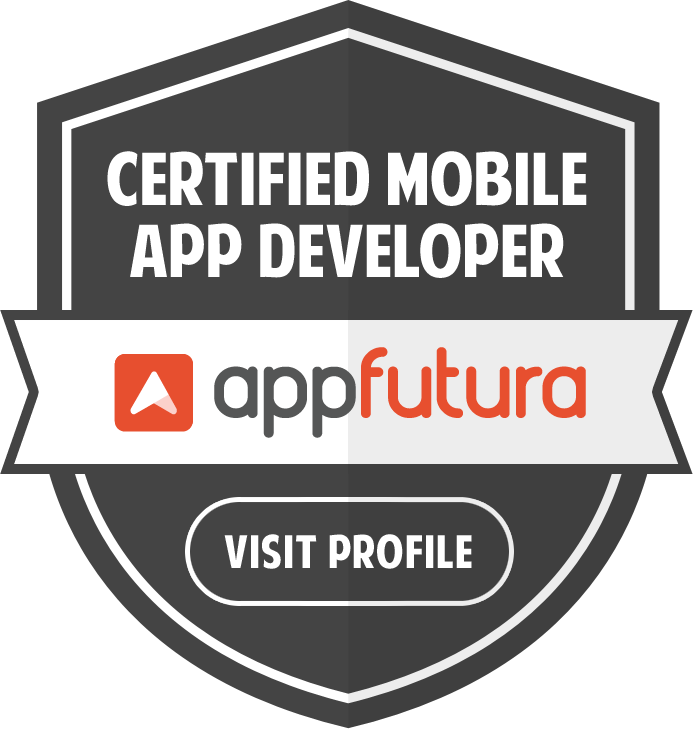 Strong competency in Php, Objective C, Swift, XCode for better app development. Core competency in iPad app development.